October proved that 2018 was the year of the critic-proof film, and nowhere was that more evident than in two of the month’s big releases: Venom and Bohemian Rhapsody. Both received a bit of a kicking from the critics (myself included), but the average punter absolutely loved them and both films raked in a fortune. That’ll show those pesky critics. Speaking of film snobs, the London Film Festival rolled into town with some very thought-provoking movies in tow. Some were great, some were okay, but none were dull, so that’s a win. The latter part of the year was reserved for big moves in the world of TV rather than film though, and after the announcement from Lucasfilms that the planned Boba Fest movie was scrapped, they realised that the bounty hunter was no good to them dead. Therefore The Mandalorian was announced, with a lot of big name directors lined up to join in. Whether this is a sign of the Disney era of Star Wars finding new life, or one last roll of the dice for relevance, we’ll have to wait and see. It wasn’t all TV taking the limelight, as it was confirmed that everyone’s favourite Peruvian bear would be returning for a third film. Yes Paddington 3 is a thing expected to happen, so hopefully lightning can strike three times for this series. November will mostly be remembered though, for the tragic triple whammy of notable deaths in the film industry. 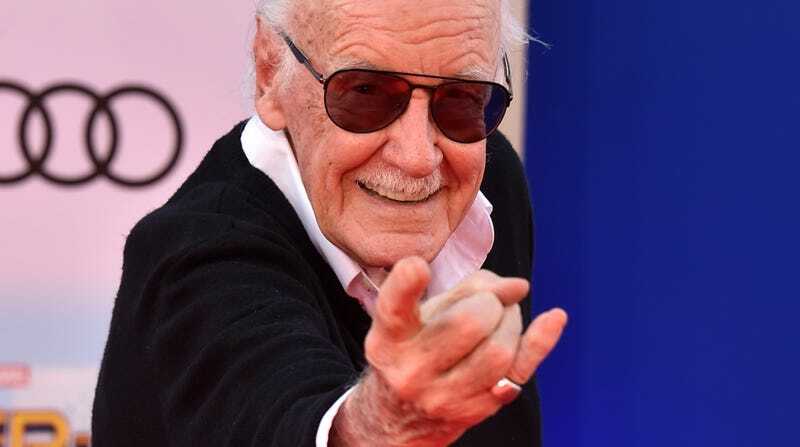 William Goldman, Nicolas Roeg and of course Stan Lee – on the eve of the release of Into the Spider-Verse – sadly passed away just before the year was out. The three of them left one hell of a legacy of cinema though, and at least we’ll always have Marvel movies until the end of time. Another notable departure from film came with the announcement that Sylvester Stallone would be hanging up Rocky Balboa’s gloves once and for all. It came off the back of a triumphant release for Creed II, and while Stallone seems pretty set on his performance there being the last as Rocky, I wouldn’t be surprised if he pops up again. Creed III, anyone? The end of the year means awards season, and there was plenty going on in that camp. First, the Golden Globe Nominations threw up some interesting choices in both Best Film categories: the aforementioned Bohemian Rhapsody featured as did Black Panther. but the front runners for awards went to Vice, A Star is Born, Green Book and The Favourite. All fairly safe bets for gongs, but these ceremonies can always throw up a surprise. Speaking of surprises, there was a hell of a mess with the Oscars ceremony. Kevin Hart was all set to oversee proceedings for the Academy Awards, until some rather unsavoury old jokes were dug up on Twitter. Hart refused to stand down for the comments, and so gave up the hosting duties. At the time of writing this, poor old Oscar still doesn’t have someone to help hand out the statuettes. At the end of the year though, the one thing everyone wants is just to chill out and watch something light-hearted and fun. 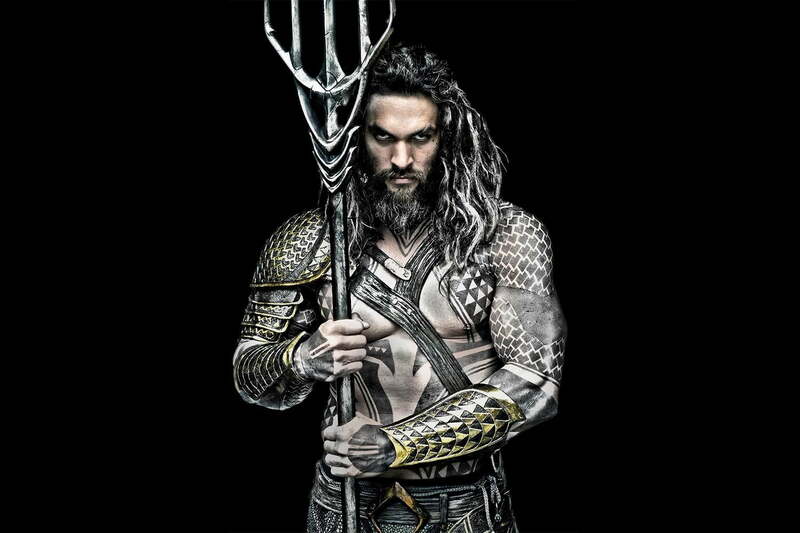 Thankfully, the bigger studios on the block obliged, and gifted us Aquaman and Mary Poppins Returns to see the year out. One of those has Julie Andrews and a drumming octopus, I’ll let you figure out exactly which is which on your own time. And that was 2018, in all its glory. Who knows what 2019 will bring… apart from looking at the release schedule for the year, I mean. On that note, I’ll be back soon with a rundown of the big films to look out for this year – and I’ll be getting into the spirit of the Awards Season with my own set of accolades to dole out. 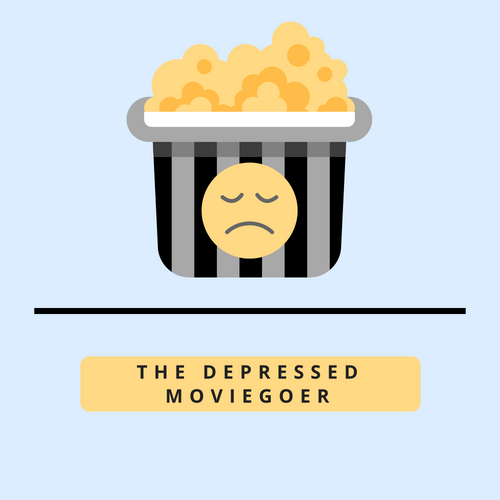 Hope you all stick around to join in, and if you want to share your own highlights – or lowlights – of 2018, feel free to @ me on Twitter and Instagram, or email me at thedepressedmoviegoer@gmail.com. For now, have a great 2019 and long live film!